What goodies did I get this week? Imagine that everyone around you has a mirror image living somewhere else. Your world is like a sound, which produced that other world of echoes. And in this land men are governed by a terrible law: every Echo has to die, if his Sound dies. 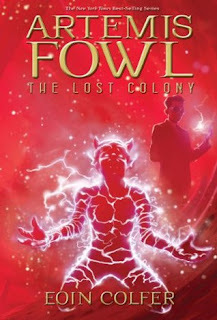 Now, 12-year-old Will Cleary is about to discover that he is the Sound the Echoes are hunting. And so begins his perilous adventure into a see-through, sparkling world, filled with spying crystal balls, an eerie fortress of castaway children, a hunt for clues in an ancient book of riddles, and a last-chance escape through a frozen gem-studded lake into a secret land that holds the key to placing the Prince on the throne and returning freedom to the Echo. 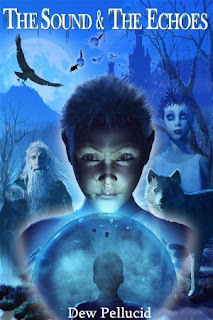 When author Dew Pellucid offered me a copy of his her high-fantasy children's book in exchange for an honest review, it was impossible for me to refuse. The story seemed so original, inventive & just plain fun. I mean: crystal balls, sparkling worlds, see-through doppelgangers & eerie Fortresses... Where do I sign?! I'm always looking for the next enchanted children's tale to escape into and make me dream, and judging by the blurb I'll get exactly that with The Sound & The Echoes. 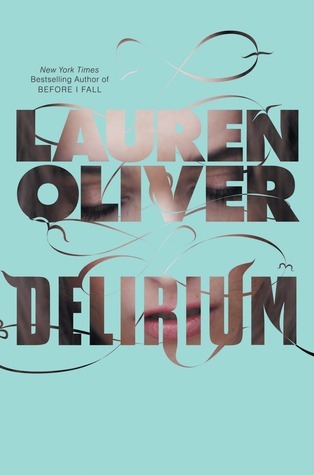 Since I absolutely adored Lauren Oliver's children's fairytale offering Liesl & Po , I've been eager to check out her other offerings, so I picked up Delirium this week. I'm hoping I'll love it but I'm a little scared because ...well let's just say the reviews have been mixed where my Goodreads friends are concerned. But I know a lot of people have loved it so we'll see! I have heard nothing but good things however, about Cinder, and at first before all the buzz, I wasn't sure if this would really be my thing. But glowing review after glowing review finally convinced me (it was pretty easy actually) and I caved. I mean Cinderella was my absolute favorite fairytale as a little girl and I think the sci-fi twist with the android bits should keep it fresh and interesting! Nice haul of books. Cinder is awesome. I really enjoyed the retelling of Cinderella. Then again I'm a fan of Fairytale tellings. Grabbing your button sweetie. Thanks for the nice comment & follow :D I'm off to check your StS! Both of these are on my shelf but i haven't read them yet, Cinder looks brilliant though. I love the description of The Sound & The Echoes! It sounds unlike anything I've read before. Delirium and Cinder are both such amazing can't-put-down books that you must read! I really liked both. Delirium starts off really slow, but I swear you have to keep going! 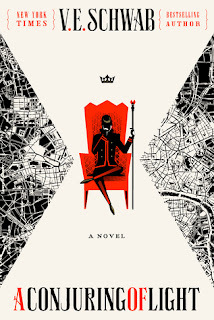 I'm so curious about Cinder, this book sounds so awesome. Happy reading! Delirium and Cinder are both fantastic!! I hope you love them. 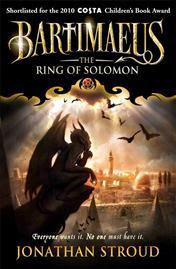 Honestly right when you finish Delirium you are going to want to read Pandemonium right away! It's a torturous ending! 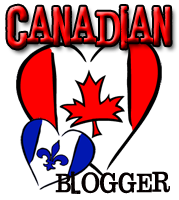 Can i just say i freaking love yout blog design! It is awesome! I'm a new follower! I can't wait to read Cinder and Delirium! Happy Reading! Delirium and Cinder are both AWESOME. I really loved both of them and I hope you do too! Love love love the new design? Giselle kind of rocks at the designing! Thanks for the nice comment, I want Scarlet myself and I haven't even read Cinder yet...imagine! Cinder is super amazing. And Scarlet is even better. Although I wanted more of Prince Kai :( I hope you enjoy all your new books! Oh Giselle, now I really want to drop everything and start Cinder right away ;-) Thanks for the comment & visit!